We are located in The Loop Shopping Plaza off of Osceola Parkway in Kissimmee. If you're looking for world-class casual dining your whole family can enjoy, make BJ's Restaurant & Brewhouse your first choice. Whether you're looking for a full bar for the big game or a welcoming environment for your next family meal, you'll find it here at BJ's. There's no need to settle for anything less than the best family restaurant in Kissimmee when you can pursue amazing with us at BJ's Restaurant & Brewhouse! When you're hungry for something new, discover our innovative twists on classic favorites at BJ's Restaurant & Brewhouse. Start your meal off right with our shareable appetizers or starter salads. we have flavors for everyone from the signature deep dish pizza to pasta favorites. We're happy to accommodate your family with options like our kid's menu, enlightened entrees, and gluten-free menu. Head to BJ's Restaurant & Brewhouse to find your new favorite meal. For a complete dining experience, complement your amazing meal with a handcrafted BJ's beer. 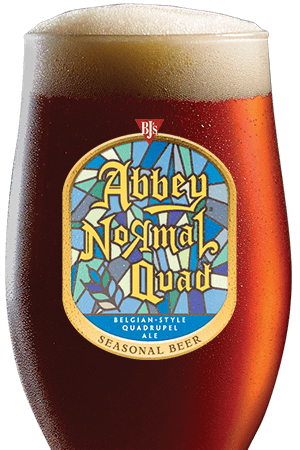 We feature ten always-on-tap beers as well as our rotating seasonal brews and specialty beers. Indulge in the intensity of the Russian Imperial Tatonka Stout or refresh yourself with the LightSwitch Lager. 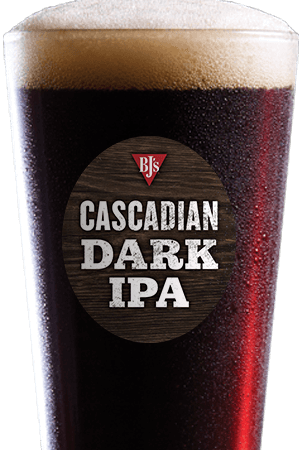 If you're not a beer person, we offer a full bar with wine, cocktails, and soft drinks but if you're craving a quality craft brew, you'll love it here at BJ's Restaurant & Brewhouse. Make your next meal out a good one. 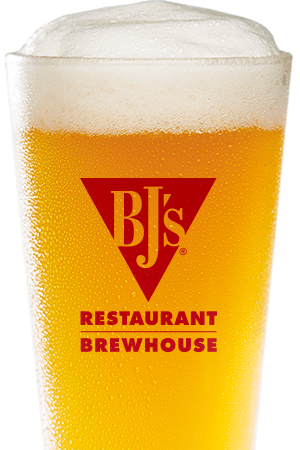 Choose BJ's Restaurant & Brewhouse for service you'll love, flavors you crave, and award-winning craft beer. We're happy to be a part of your Kissimmee community and we look forward to celebrating with you. 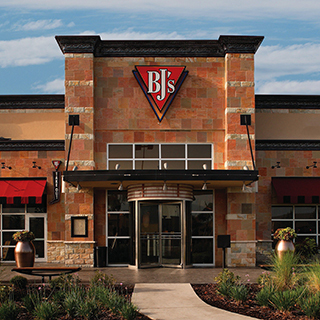 Come experience all that casual dining can be at BJ's Restaurant & Brewhouse in Kissimmee, Florida! "Our restaurant is fun and energetic; a local favorite in Kissimmee, Florida community!"